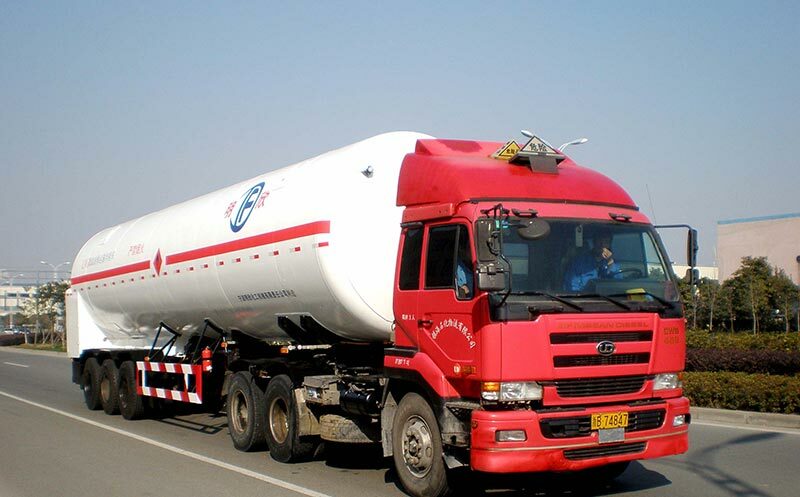 China What Is The Important Role Of The Cryogenic Storage Tank? 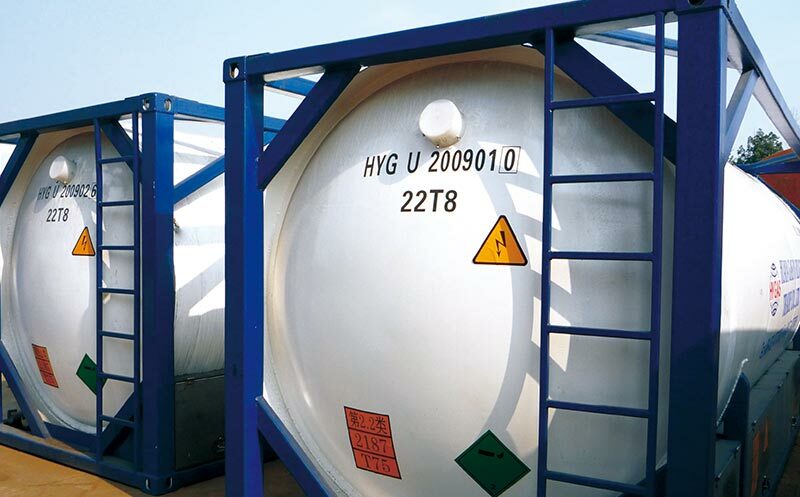 What Is The Important Role Of The Cryogenic Storage Tank? 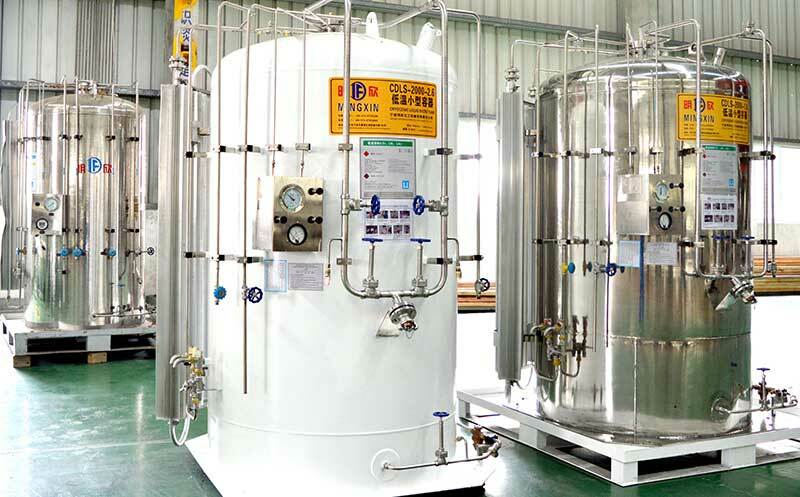 Many Cryogenic Storage Tank products are now used for low temperature liquid storage of liquid oxygen or gases such as liquid nitrogen and carbon dioxide. We generally replace one hundred and thirty gas cylinders with one cubic meter of liquid suspension. 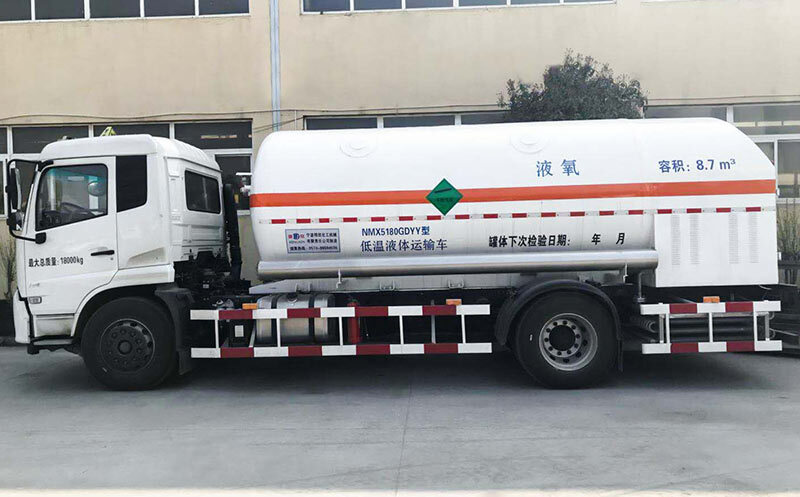 The low temperature storage tank products can replace the reverse transportation of gas cylinders, thus saving a lot of manpower and material resources to a large extent. 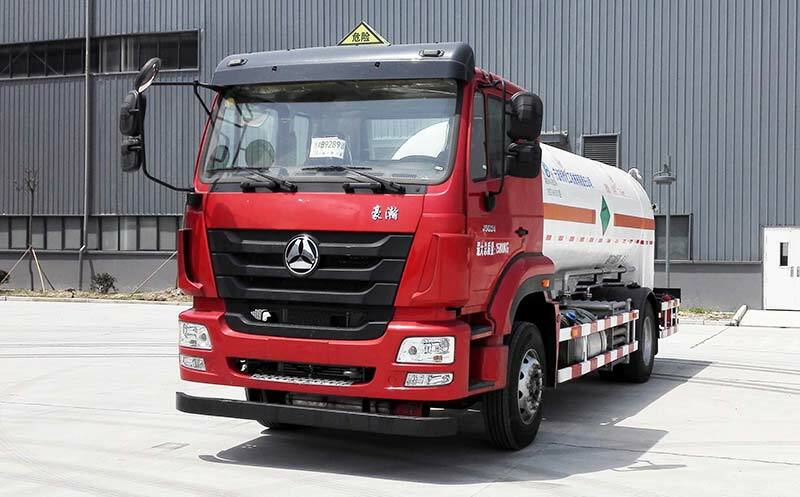 The biggest characteristic of our low-temperature storage tank products is that they have a long service life. 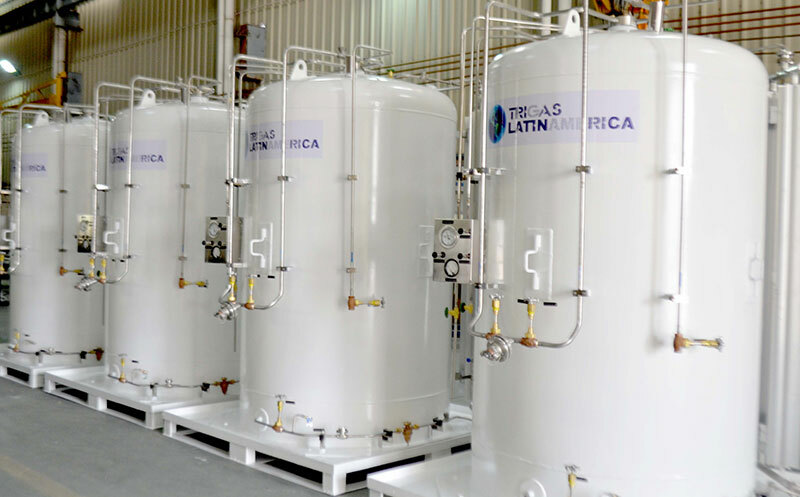 If the service life of a commodity is longer than that of similar products, then the cost of their use will be much lower than the cost of using Belgian products, so choose Using a Horizontal Cryogenic Tank would not be a good choice. In addition, their other advantage is that their structure is very close, and then the floor space of this low temperature storage will be very small, then they can be easily centralized control, and then easy to operate and use.